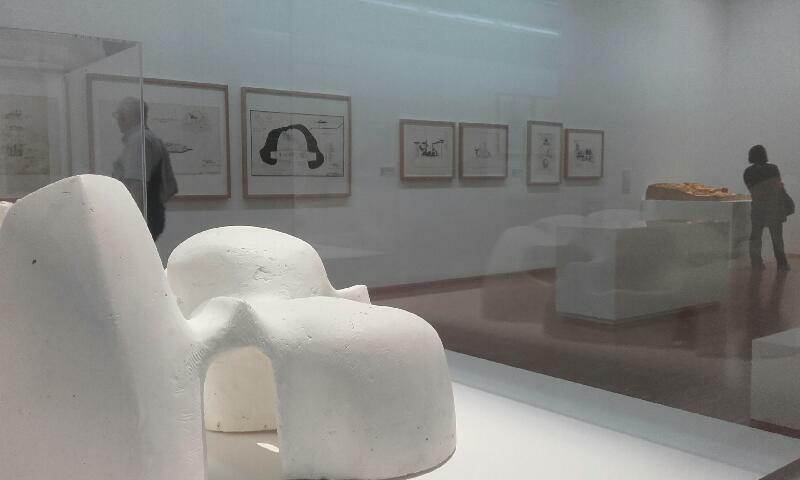 On the fourth floor of the Center Pompidou (room no. 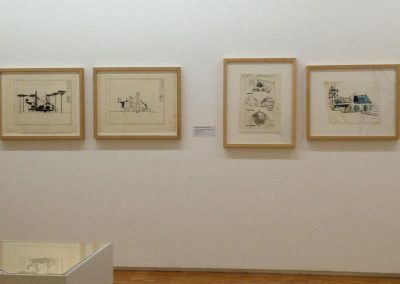 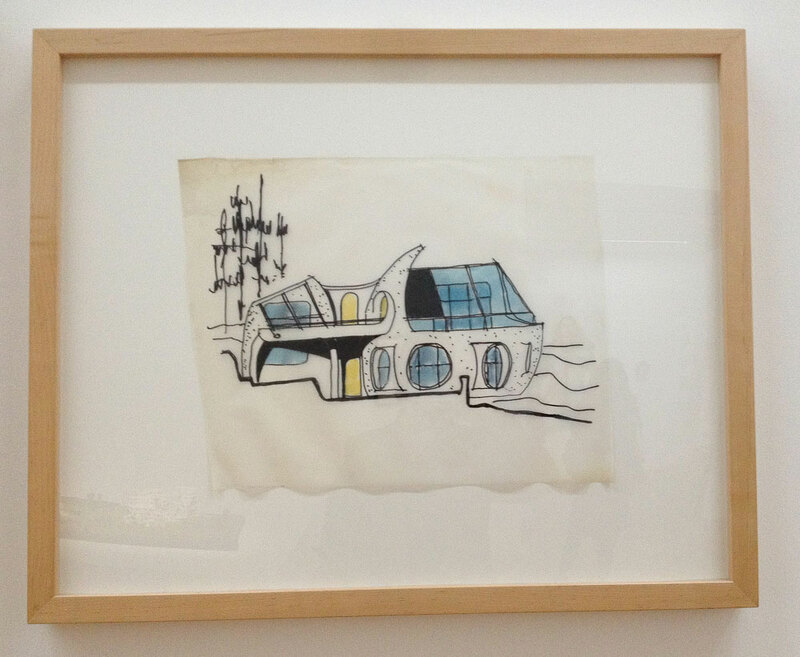 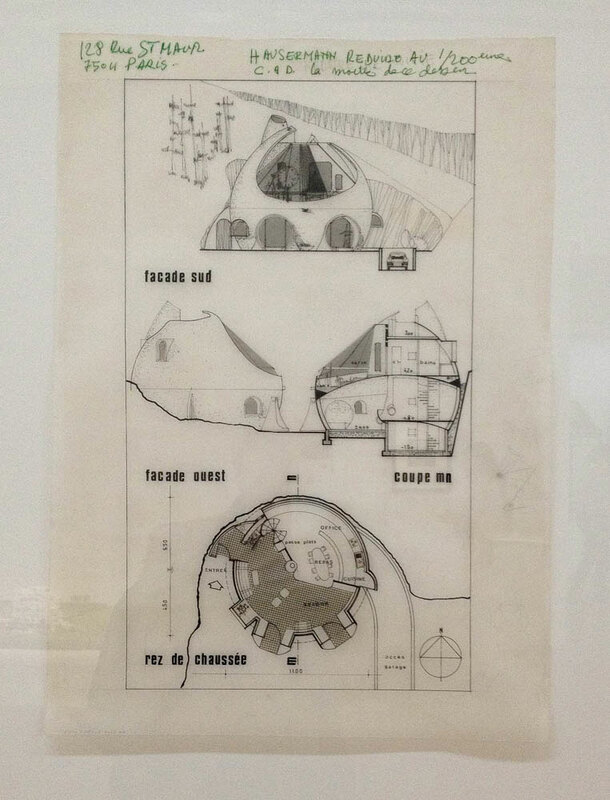 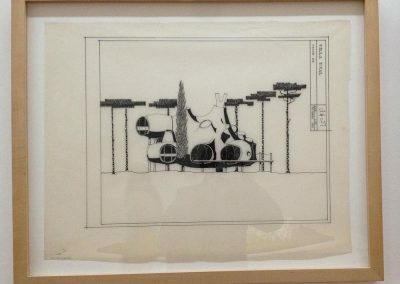 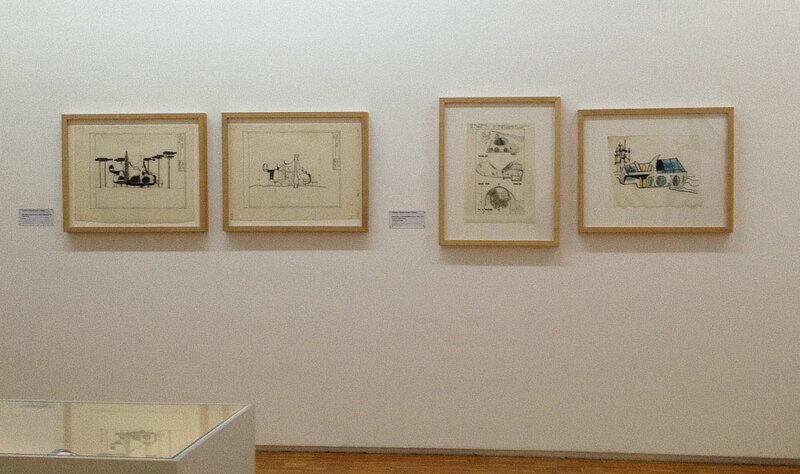 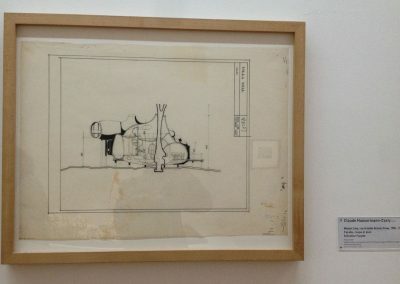 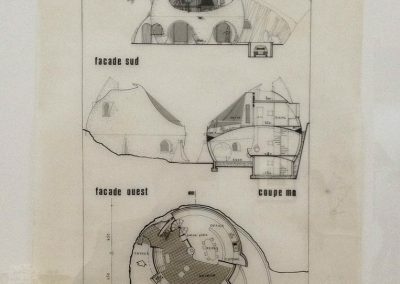 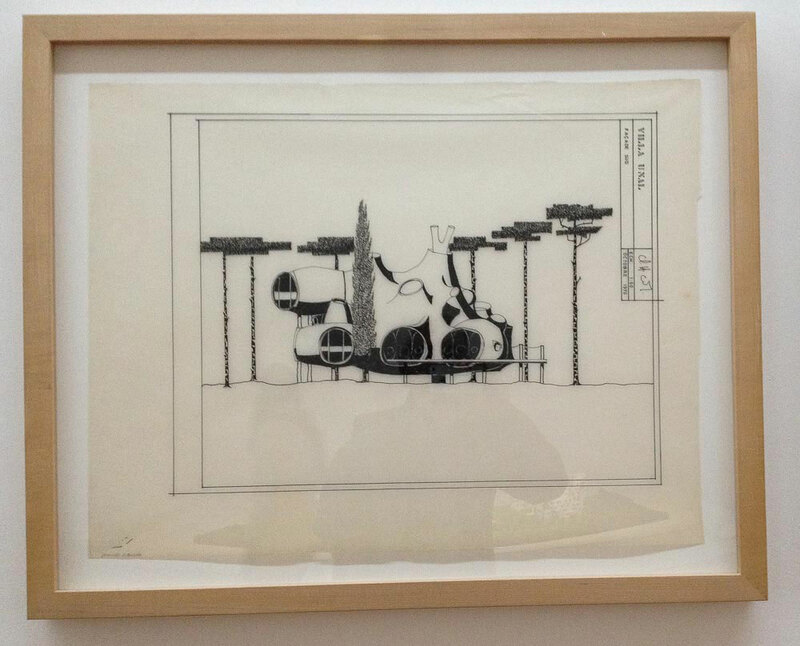 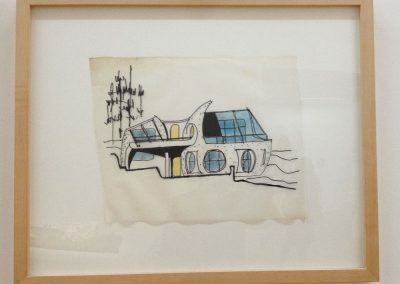 4), a space devoted to “Architecture Sculpture” from the 50s and 70s has been opened, displaying drawings by Claude Häusermann-Costy from a recently joined collection to the national collections. 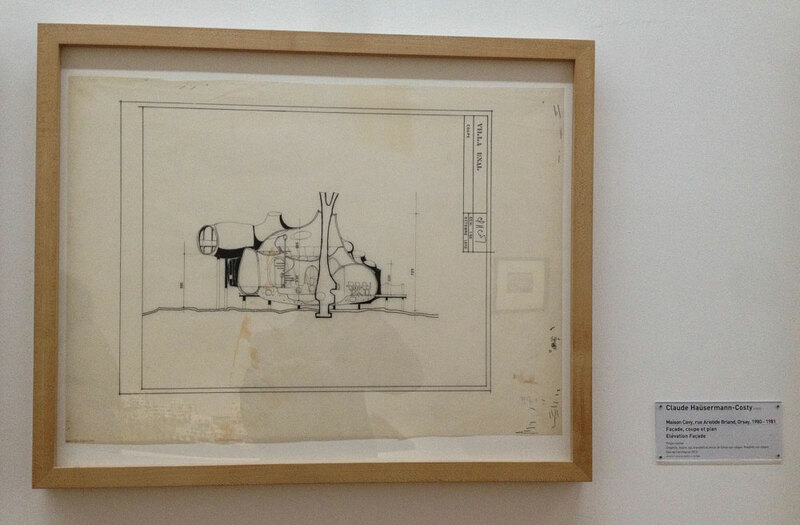 Thanks to the excellent work of Mailis Favre.